If you’re looking for the best place to buy a villa in Spain, the answer can never be straightforward. It all depends on your personal situation and preferences. However, if you’re looking specifically for luxury villas in Spain, then we might be of some help to your quest. 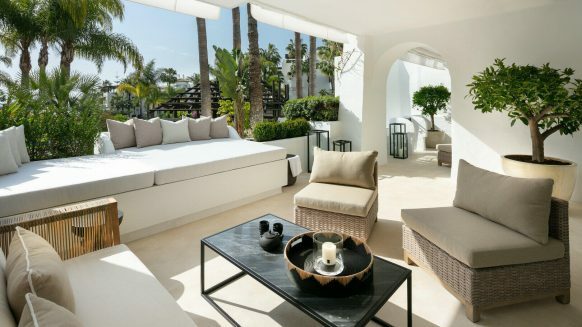 Because in our honest opinion, Marbella offers some of the best villas in Spain when it comes to quality and environment. Here’s five reasons why. 1. You can pick your location. 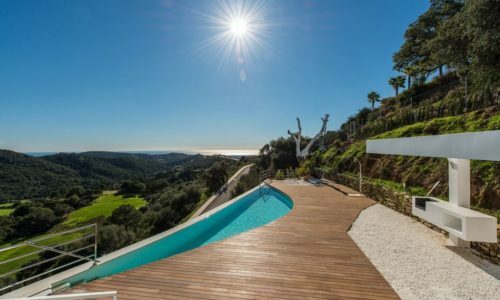 Whether you’re looking for a secluded villa in the mountain valleys or a luxury villa in the middle of the bustling town, there are all types of luxury villas in various settings available in and around Marbella. For example, if you like golf, there are many golf resorts which offer you the possibility to be right up close to the action. More a sunbathing type? There’s various amazing luxury penthouses available right next to the beach. It’s your choice. 2. It’s like home – but more special. Marbella is an international hotspot of all sorts of people. Amongst them is a huge group of British people. Some flock to the beautiful town each year for holiday purposes, others live in Marbella all year round. This means there are stores and brands around who offer products from home so you don’t have to miss them. But that doesn’t mean Marbella has lost its Spanish identity. The town is still drenched with the Andalúsian spirit, allowing you enjoy the finest traditional food for example. And last but not least, such a large international group also means there’s a huge number of facilities, ranging from supermarkets and medical services to restaurants and clubs. 3. It’s easy to travel around. 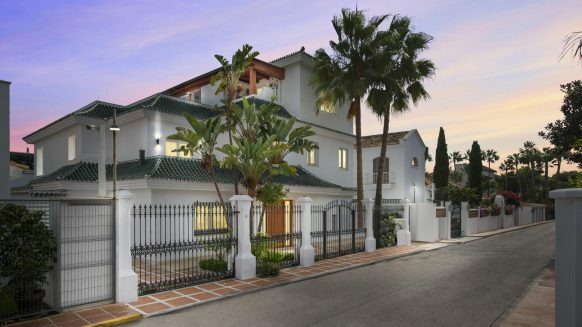 If you require the need to travel from place to place quickly, Marbella is also one of the best places to buy a villa in Spain. It may be ‘just’ a town, but it lies in a very accessible location on the Costa del Sol with excellent travel connections. The great road network will take you anywhere quickly by car, including the Malaga airport which is only twenty five minutes away. All this without feeling like a town overrun by traffic. 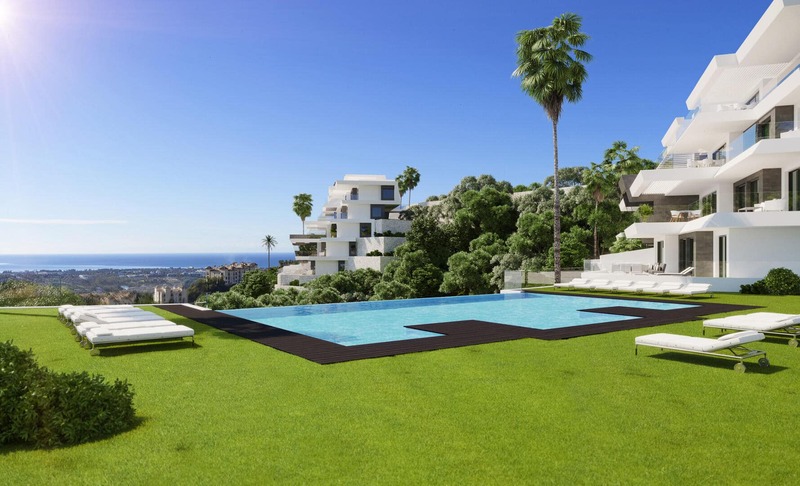 Buying a luxury villa in Marbella is a relatively safe investment. * Because of the many high quality properties on the market, Marbella’s property market is more resistant to economic crisis than others. Interested buyers come from all over the globe, especially after the ‘Golden Visa’ allows foreigners from outside the EU to become Spanish residents. 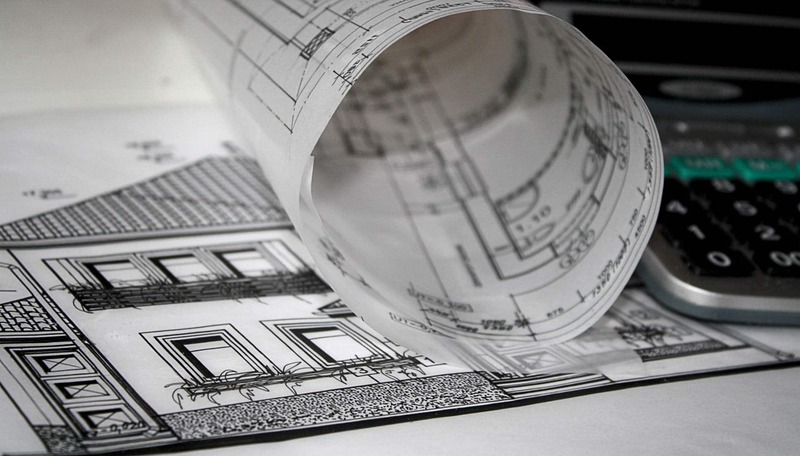 So should you ever want to sell your villa again, then there’s most likely a large varied market to do so on. 5. Quality of the villas. 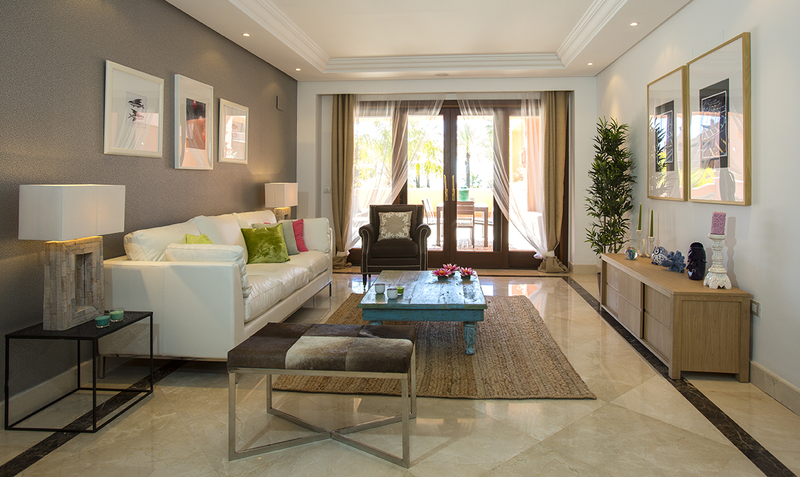 Last but not least, the standard of luxury villas in Marbella is simply set very high. High quality appliances, air-con and pool are all examples of features that are more than often included in the villas as a standard. This is because with such a demanding international group of buyers, luxury villas are constructed and designed accordingly. 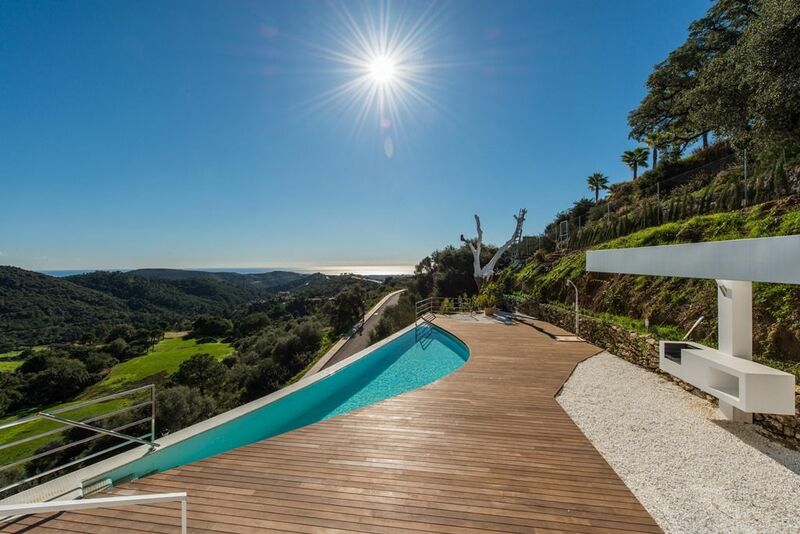 Just have a browse through the current properties for sale in Marbella and you can see for yourself. 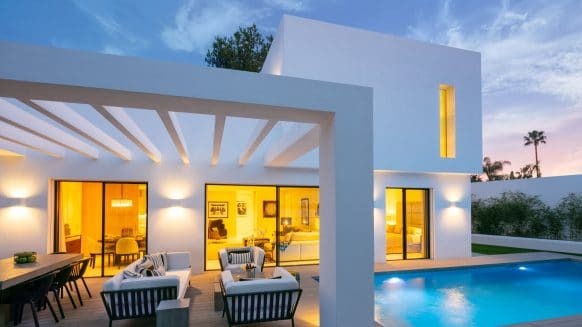 With such a high standard, it’s not difficult to discover that out of all the luxury villas in Spain, your best one might very well be in Marbella. *This should not be considered as official real estate advice.